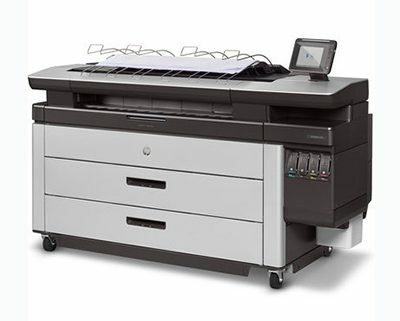 The Pagewide XL 4000 and 4500 have been replaced. 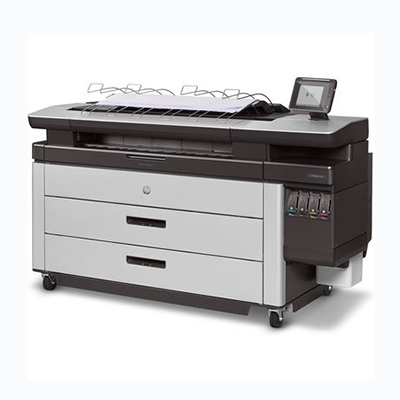 The new models are the Pagewide XL 4100 and XL 4600, with the main upgrade being speed. The 4100 jumps from 8 A1 to 10 A1 per min, and the 4600 jumps from 12 A1 to 15 A1 per min. 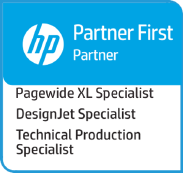 At the same time, Hp have also upgraded the Pagewide Top Stacker with a speed increase from 12 to 18 A1/min to compliment the print speed increases.